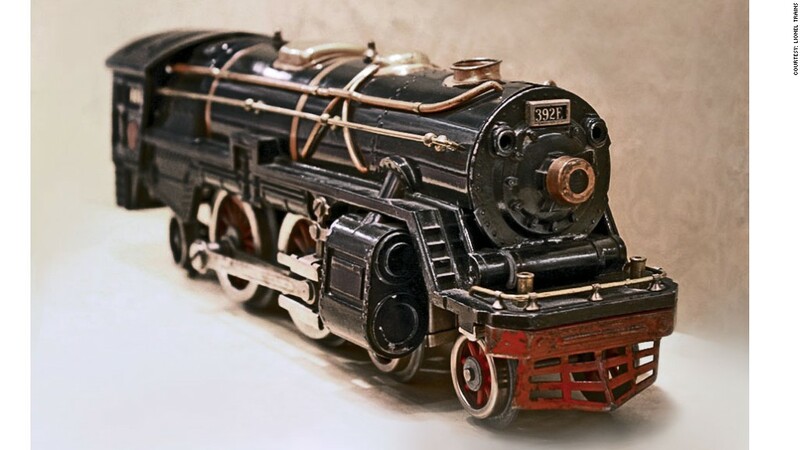 This train is from one of Lionel's earliest lines and was a replica of the common 4-4-2 locomotives of the era. The 4-4-2 signifies the wheel configuration, meaning the train had four wheels in the front, four in the middle and two in the back. This electric train was designed and produced by the company's founder, Joshua Lionel Cowen. The models prior to this were essentially crude wagons that ran on tracks. What will be Wal-Mart's next hot product?